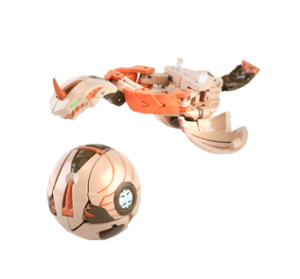 Add more of your Bakugan Collection with these items. 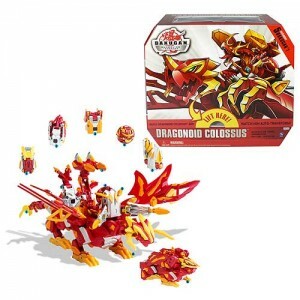 Rank 1 as the best seller for Bakugan Enthusiast. 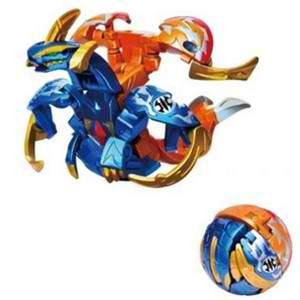 You will get a new ability if you combined Goudekki with another Bakugan. 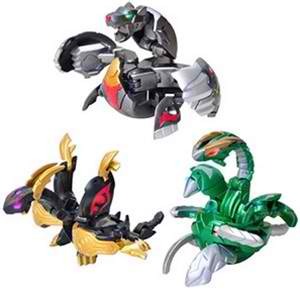 One box is composed of 1 Roar (Australia), 1 Hunting Lucan and 1 War (Cry). 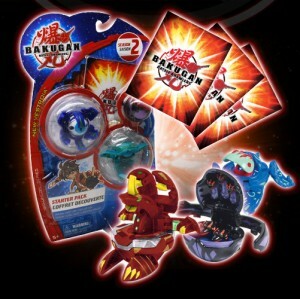 Also it has 3 gate cards, 6 ability cards and 1 explosion Suronkado. 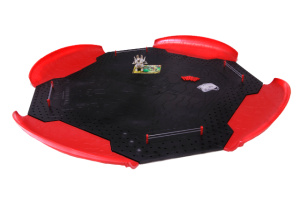 Rank 2 as the best seller with 3 Bakugan, 3 gate cards, 6 ability cards, 1 Bright Metal Sole, 1 Battlefield made of paper, and 1 Suronkado Gold. 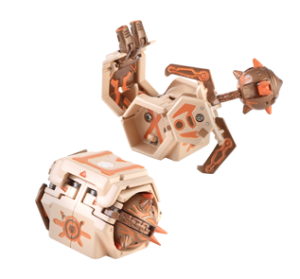 This toy is for children 6 years old and above. 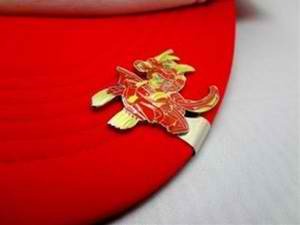 Rank 3 Good for prevention of the stand by the enemy. 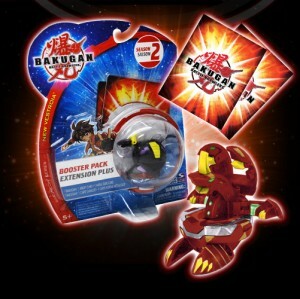 It is compose of 3 Bakugan Win Domiru, Hugger Dogma and Odos. 1 Wind Metal Sole, 3 gate cards, 6 ability cards, Battlefield made of paper and Suronkado Gold. 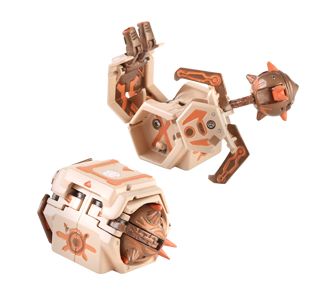 Rank 4 Win your battle with this accessory. 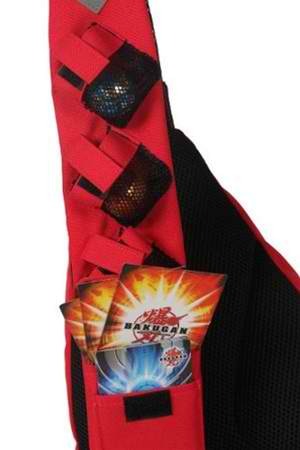 Bag Pack equip with storage pockets for your gate and ability cards. You can also secure your mobilephone in those pockets. 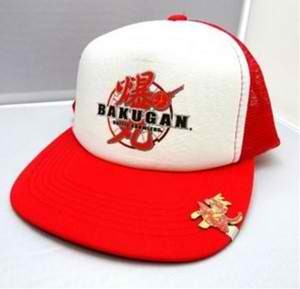 Rank 5 What made this cap unique because of its Bakugan Logo. 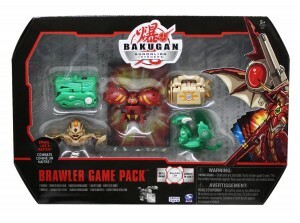 Especially made for Bakugan fans. This is under TMS Entertainment. Howdy Kids! 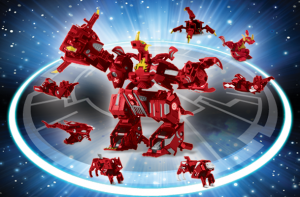 Did you wish for your favorite Bakugan toys? Better think twice if you've been naughty or not this year because your favorite toys has the best price this time of the year. You better check this out! Hmm.. 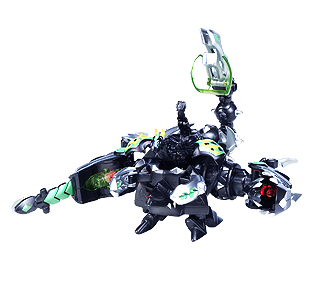 I was not expecting that there wouldn't be any Mechtanium Surge Bakugan on the list. With the explosive yet mysterious introduction just last month, I was thinking that even one would make it to the top best selling list. 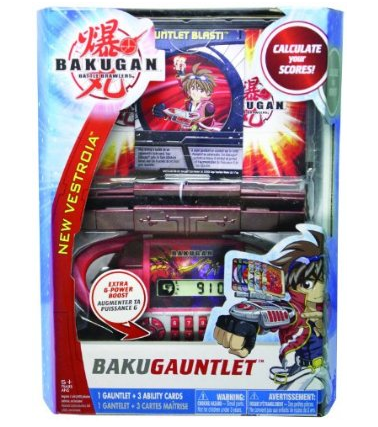 But not even one Mechtanium Surge Bakugan made it to this month's list of Top 10 Best Selling Bakugan. 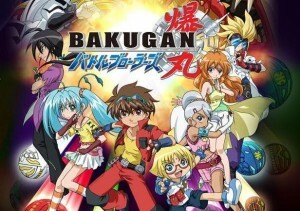 Maybe some more time is needed for the season 4 Bakugan to make their appearance on the list. You can purchase these bestselling products on eBay by going over to the pages of the products. Just click on the links or pictures, then view the eBay listings at the bottom of the pages. 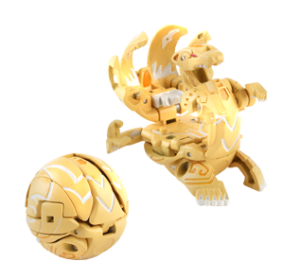 Here's February's list of the top selling Bakugan of the month! It's just in time, too, for when the Gundalian Invaders arc just finished. We're about to trek into the fourth season. 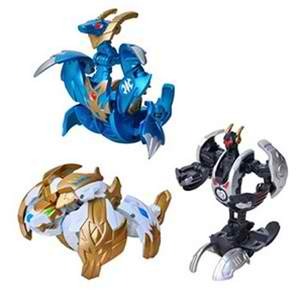 But before that, let's take a look at the bestselling Bakugan products of the past seasons. 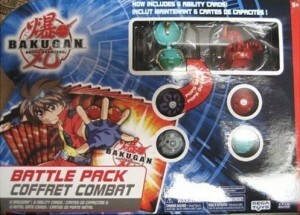 Hopefully, by next month and by the next top selling list, there'll be some Mechtogan Surge Bakugan included already.